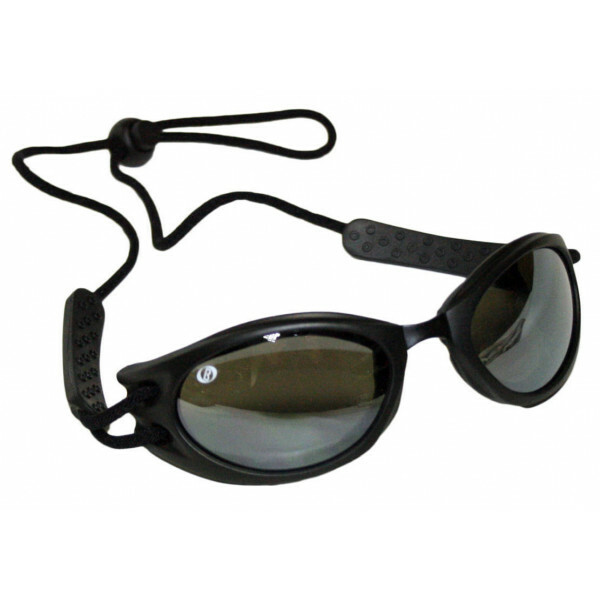 Special rubber sports goggles with elastic band, lightweight and practical. 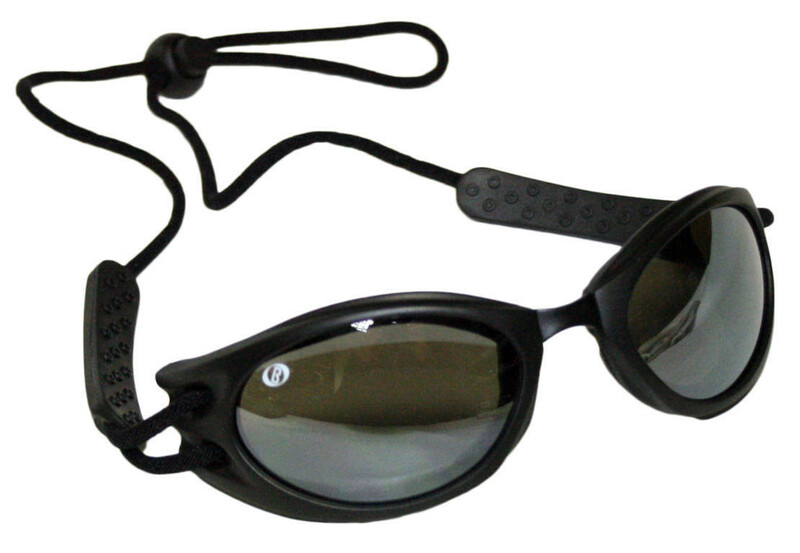 Resistant and suitable for many sports: motorcycle, cross, water bike. To wear on the helmet.